The Fires Beneath is a powerful and affecting story of love and loss. Monica Wilson, née Hunter, was the most prominent social anthropologist of her day in South Africa, whose groundbreaking research in African communities continues to influence anthropological and ethnographic studies. With sympathetic candour this book explores a life of achievement and integrity that was also marked by tragedy. 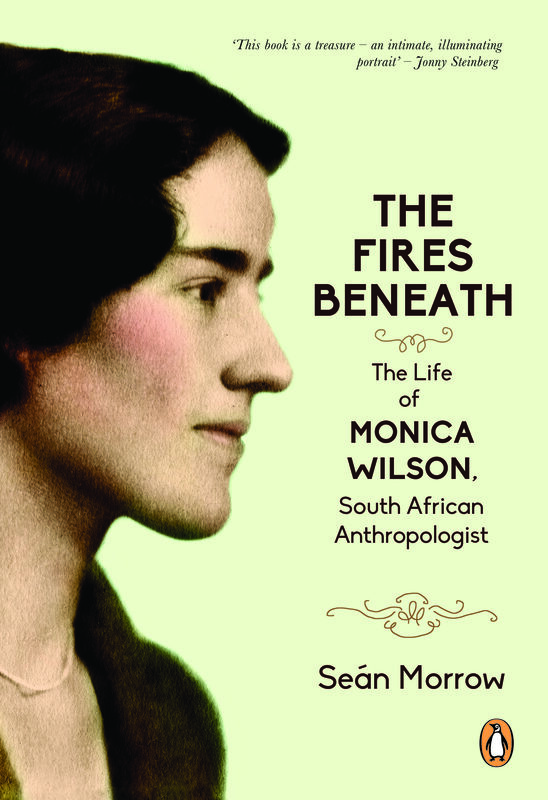 Born in 1908 into a Scottish Presbyterian missionary family at Lovedale, in the Eastern Cape, Monica studied history and then anthropology at Girton College, Cambridge. In 1935 she married anthropologist Godfrey Wilson and together they worked in Tanganyika and Nyasaland, and later in Northern Rhodesia, before Godfrey took his own life in 1944. Monica, now with two young children, joined the staff of the South African Native College at Fort Hare and thereafter Rhodes University College and the University of Cape Town, where she worked until she retired to Hogsback in 1973. There she continued to publish widely until her death in 1982. Drawing on the remarkable archive that Monica left and other sources, this book describes her emotional, intellectual and spiritual relationship with the brilliant, passionate, creative but depressive Godfrey. Among the themes touched on in this book are religious faith, politics, war, race and class, love and death, and the struggle to maintain freedom of speech and foster and maintain friendship and esteem between South Africans under apartheid. While this book illuminates many aspects of twentieth-century South Africa, at its heart is a poignant personal story. The kindle edition of this title is also available for purchase on Amazon. Originally from Ireland, Seán Morrow studied at Trinity College, Dublin, and the University of Sussex and has taught at schools and universities in Ireland, Zambia, Malawi, Lesotho and South Africa. He has written on aspects of the educational, religious, cultural and liberation history of central and South Africa. He lives in Pretoria, South Africa, and is Adjunct Professor of History at the University of Fort Hare and a professional editor.